FLAVIO DOLCE new Collection exclusive for SOUTH EMBASSY! coming soon! We are pleased to present the Collection "NEW ERA" by the Brazilian designer Flavio Dolce exclusive for SOUTH EMBASSY! 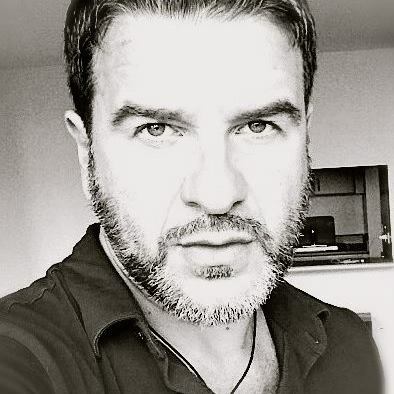 Flavio Dolce born in Brazil in an artistic family, his creativity in the stages of theaters across the country began to work as a child actor. In the late 80s he became interested in fashion and to pursue this new passion, he is to New York City traveled. The move proved to be very successful as, in the shortest time Flavio his way was to work up in the industry. After many years with a French luxury brand cooperation, he decided it was time to express his own ideas by what he loved most: Accessories. Thus, he created his first handbag collection, purchased by Fred Segal in Los Angeles and Barneys New York. From then on, his collection has every season has been developed, where he always his Brazilian passion for beautiful color with exquisite designs blends the finest Italian leather, the detail-oriented craftsmanship and the inspiration he received from from the eclectic mix of cultures New York gets, the city he calls home. 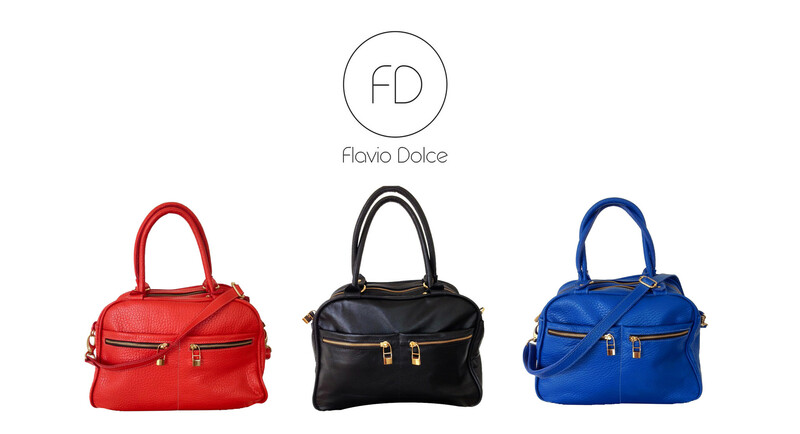 Flavio Dolce Bags & Accessories nationwide in the most exclusive shops such as Barneys New York, Takashimaya, Harvey Nichols, Fred Segal, Lobato Paris, sugar matrix in Tokyo and to find more than one hundred boutiques around the world. His celebrity following includes: Cameron Diaz, Charlize Theron, Gwen Stafain, Demi Moore, Jennifer Connelly, Kylie Minogue, Aimee Osbourne, Sharon Osbourne, Kristy Hume, Claudia Mason, Christina Applegate, Sela Ward, Monet Mazur, Rosie Perez, Mena Suvari, Carla Gugino, Natasha Gregson Wagner, Rebecca Rominjin Stamos, Tamara Beckwith, Christina Applegate, Ivana Millicevic, Yasmin Le Bon, Liberty Ross and Natalie Imbruglia.